To get the best price for your property we can advertise your property on all leading property portals. 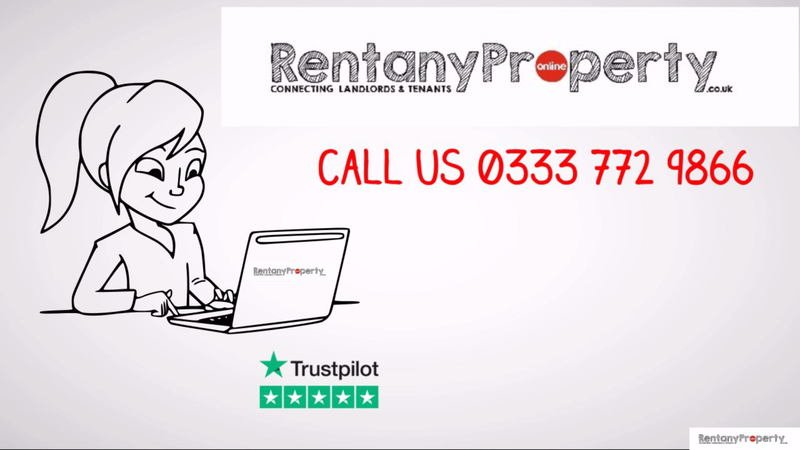 It Only Takes 5 Minutes to Add Your Property. 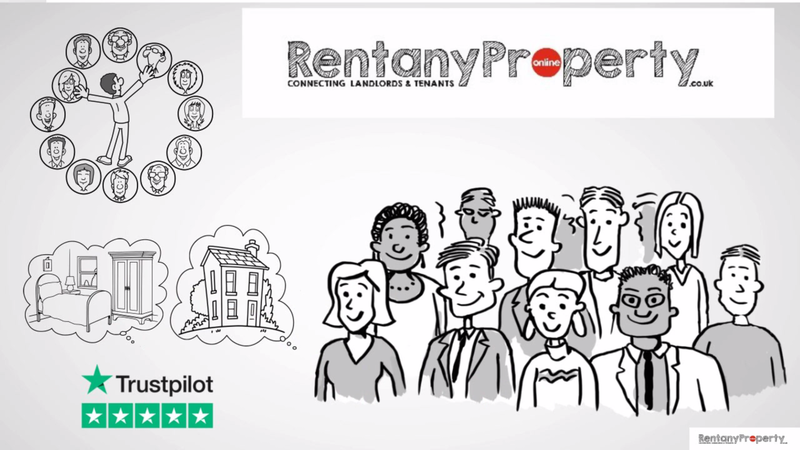 How much should I rent my property for? Find out your rental valuation. 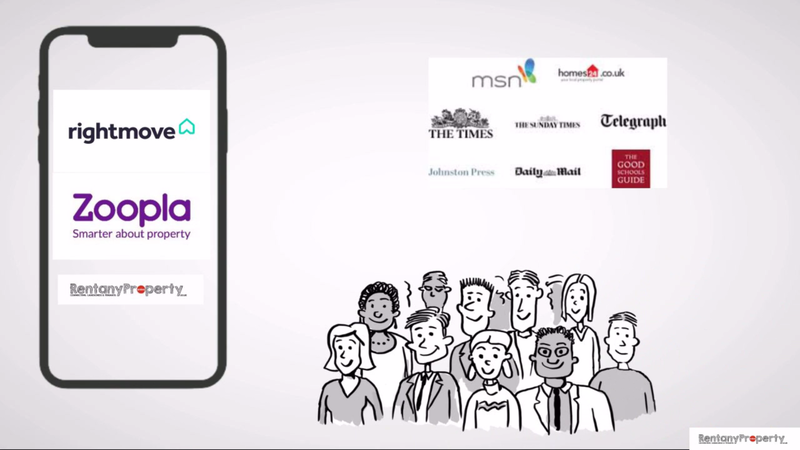 We love connecting Landlord & Tenants. If you have a question or you are not sure about something?